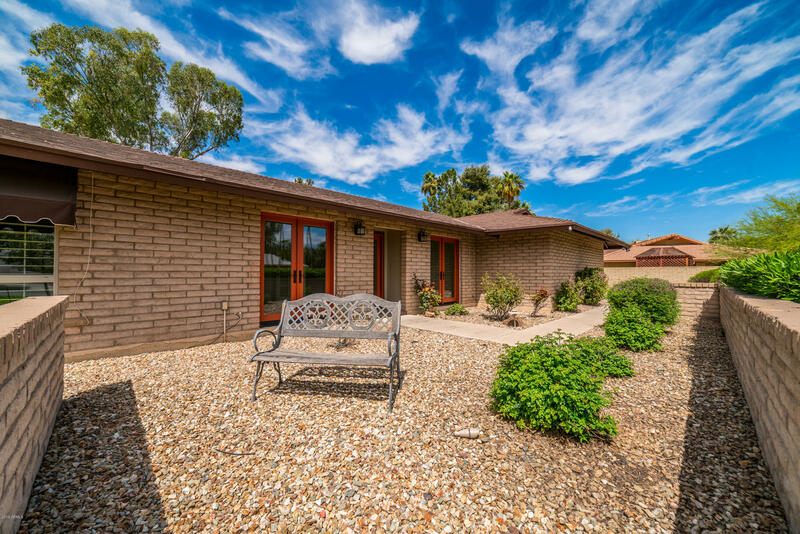 All MOON VALLEY homes currently listed for sale in Phoenix as of 04/23/2019 are shown below. You can change the search criteria at any time by pressing the 'Change Search' button below. "Great location, you can not duplicate this. Gorgeous view of the mountains and golf course. Spectacular sunrise and sunset views. In this case, yes LOCATION.More great views can be seen from master bedroom and living room. Over 3500 sq.ft of living area, 4 bedrooms/6baths, each bedroom with it's own private bathroom. Master suite with 2 private bathrooms. The open gourmet kitchen with lots of cabinets, great appliances, large center island, huge pantry and eating kitchen. 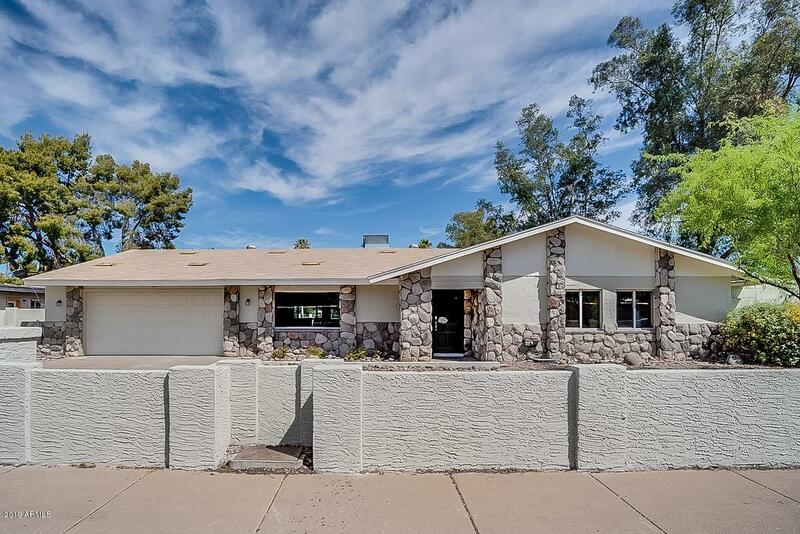 Spacious split floor "
"Moon Valley on the Golf Course! Huge Lot 20,440 sq ft, Nicely updated 5 bedroom home + office, 3 bathrooms & almost 2900 sq ft. Tons of wood plank tile through most of the home, bathrooms have Travertine floors and Master has carpet, slab granite counters in kitchen with stainless steel appliances included. Master bath has whirlpool tub & steam/sauna shower, nice stone fireplace in LR with vaulted ceilings, Enjoy the golf course views under your oversized back cover patio with saltillo tile nex"
"Come view this 3 bedroom/ 2 bath, single story home with a den that offers fresh paint inside and out and new carpeting and tile throughout. The family room has a cozy fireplace and leads into the natural light filled living room. The kitchen has new stainless steel appliances, freshly painted cabinets and granite counters with an island. Master boasts an attached ensuite and walk-in closet. 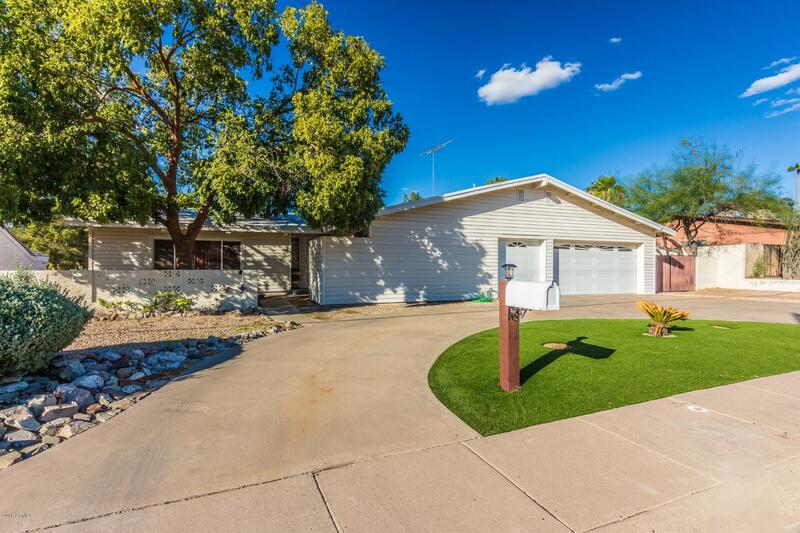 In the backyard, the covered patio opens to a large space with a pool and low maintenance rock landscapin"
"Beautiful Moon Valley Country Club ranch home waiting for you! NO HOA!! Curb appeal, circular drive with artificIal turf, and mature neighborhood . Stunning dining room has hardwood flooring & boasts a grand fireplace! Exposed beams throughout home add to the character. Kitchen is composed of rich white cabinetry & breakfast bar. The 3 bedrooms are all generously sized & master bath has double sinks, separate tub & shower. Spacious laundry room has cabinetry & lots of counter space. 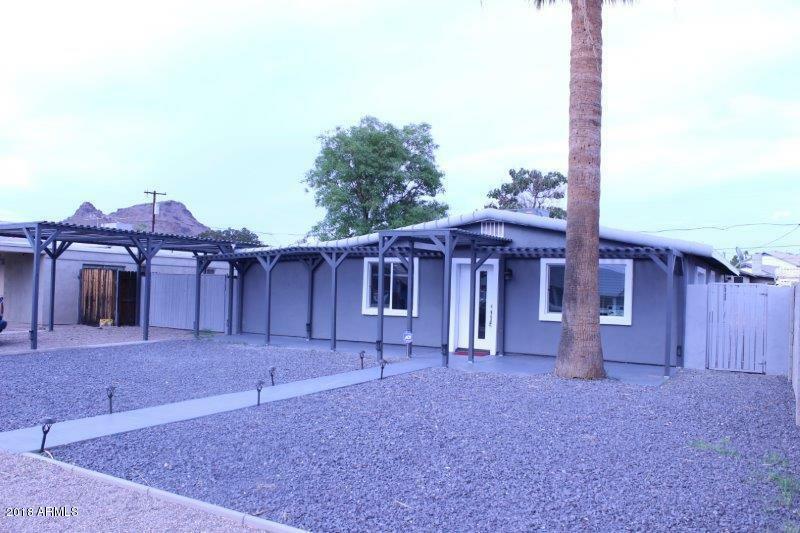 Huge p"
"BEAUTIFUL RENOVATED 3 BDRM 2 BATH, LARGE LOT-WITH RV GATE & NO HOA! OPEN AND BRIGHT FLOOR PLAN THAT FLOWS.... THIS HOME FEATURES NEW PORCELAIN WOOD LOOKING TILE FLOORS, NEW QUARTZ COUNTER TOPS, NEW UPDATED KITCHEN WITH SS APPLIANCES. .NEW DUAL PANE WINDOWS, CUSTOM INTERIOR & EXTERIOR PAINT. 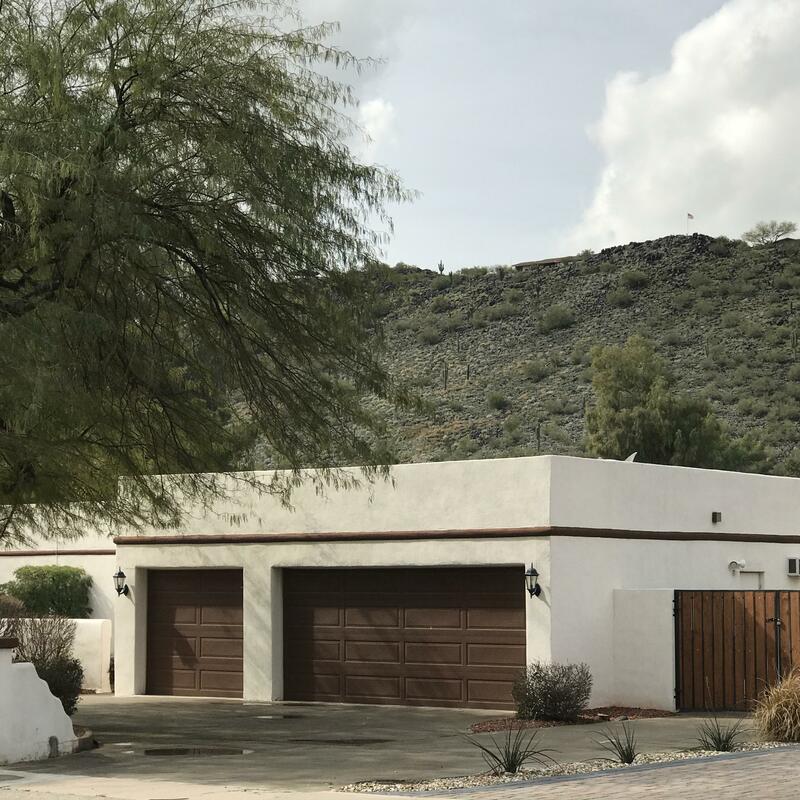 MASTER SUITE, WALK-IN CLOSET, BATHROOMS HAVE CUSTOM TILE WORK, NEW CABINETRY,HARDWARE, PLUMBING & FIXTURES,CIRCULAR DRIVEWAY WITH TONS OF PARKING! FRONT PORCH AND EXTENDED COVERED PATIO, .EXTERIOR FIREPLACE.."